The atrocities committed by the Nazis in WWII are unrivaled in my mind as the worst things mankind has done to itself and each other in its entire history. Orchestrated by “people” who deemed themselves better – so much so that over 1.1 million others needed to be exterminated at this camp alone. An unfathomable collection of prisoners’ glasses, combs, brushes, luggage, and other belongings. An entire room filled with, I want to say, 100,000 shoes, maybe more. A display of over 4,000 pounds of human hair, removed post-humously (with the intention of selling to textile manufacturers). Photos taken of women and children either before their capture and death and even a few as they were being led to the gas chambers. A pile of the actual canisters of Zyklon B that were used (up to 70,000 people were murdered per day in the gas chambers at the peak of Birkenau’s operations, but this technique all started at Auschwitz as a cheaper means of extermination than bullets). Learning that, unlike what common history books taught us in school, Jewish people were not the only ones affected – large numbers of Polish, Slovak, gypsies, homesexuals, etc. were all sent off to their deaths as well. I feel very good about the fact that I made it to this place and saw it first-hand, but nothing else about it feels good. It’s all very sad that so many “people” could get brain-washed into the Nazi plan, never mind commit these heinous crimes, then escape prosecution for decades, if not forever. To a lesser extent, it saddens me to know that there are people out there now who like to believe that this whole set of events never really took place, that it is some big conspiracy to, I don’t know, make Hitler, or Nazis, or Germany as a whole, look bad? 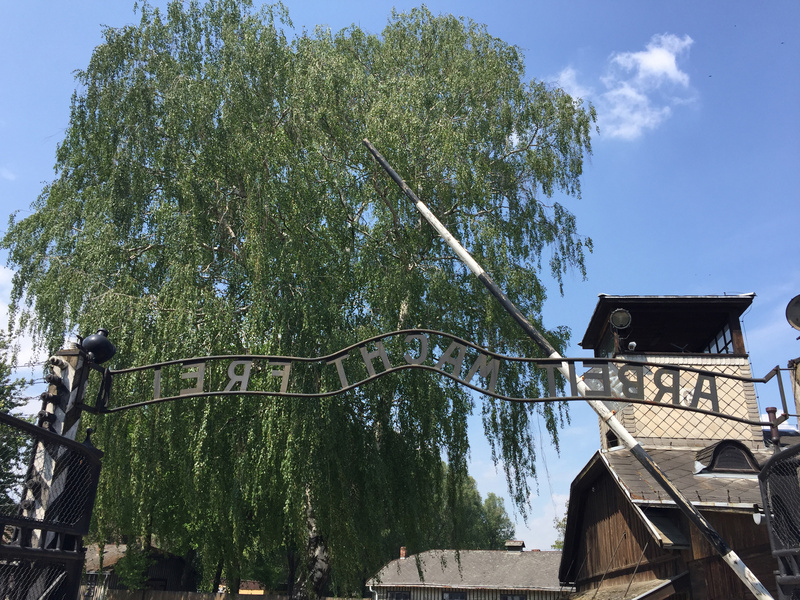 One thing is for certain: Anyone who visits these places in person could never possibly suggest that the Holocaust did not happen. 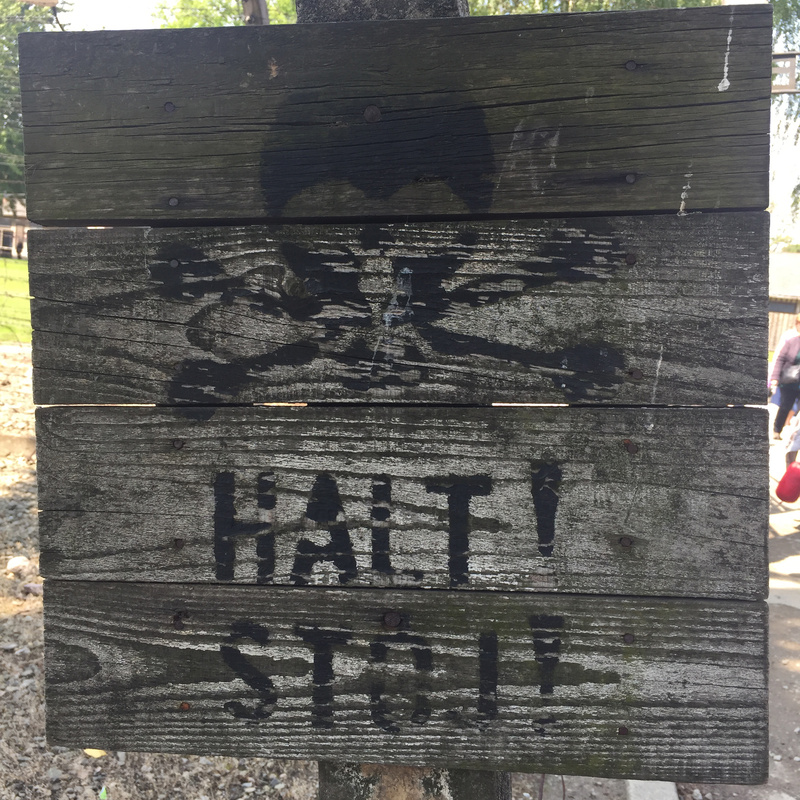 This entry was posted in General and tagged Auschwitz, Poland, travel. Bookmark the permalink. I have been there a few weeks ago… no words for a place like this!